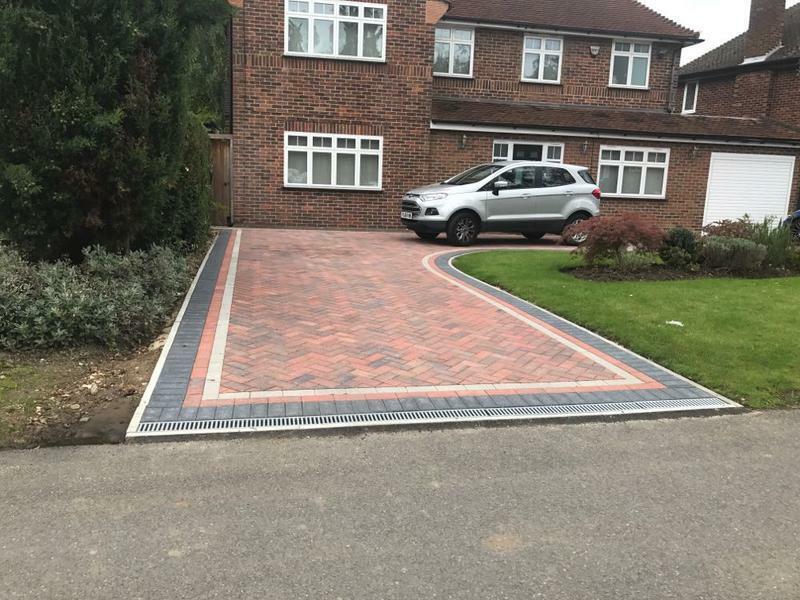 Blockpaving & Driveways in Uxbridge, UB8 1QS. 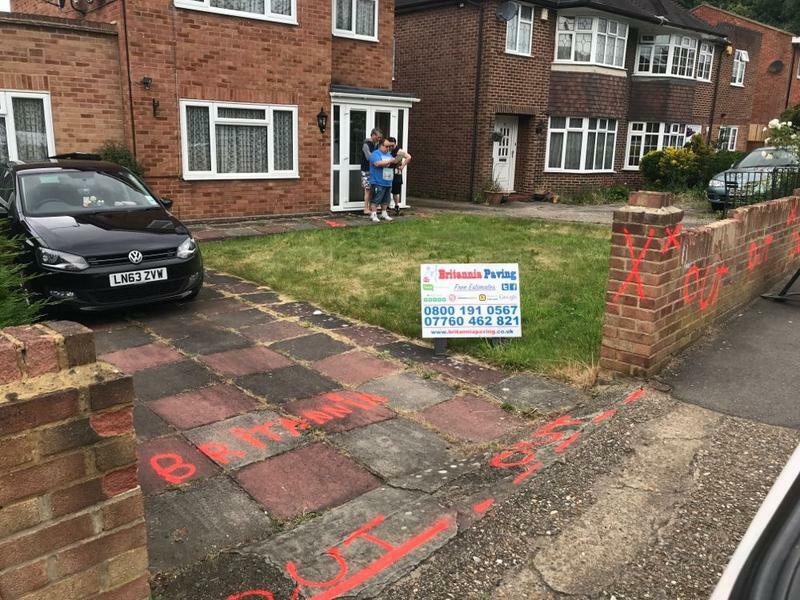 Covering Middlesex and all surrounding areas. 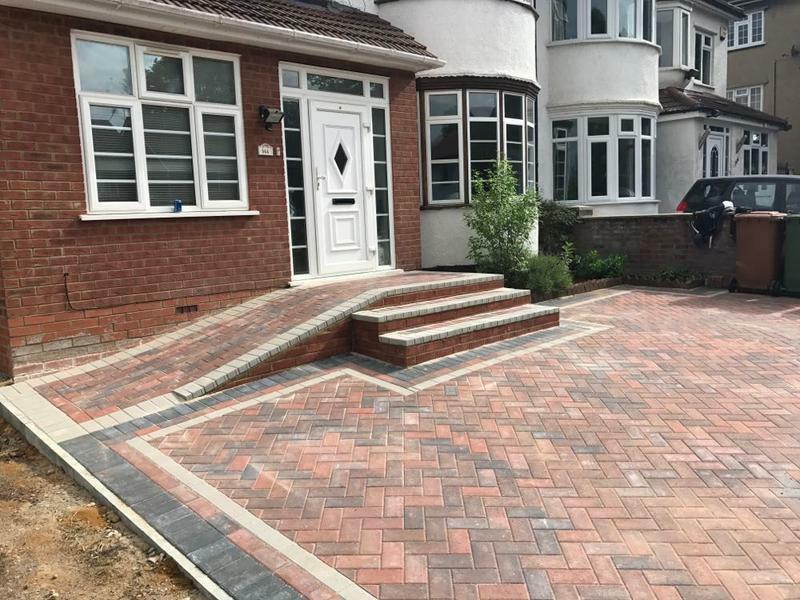 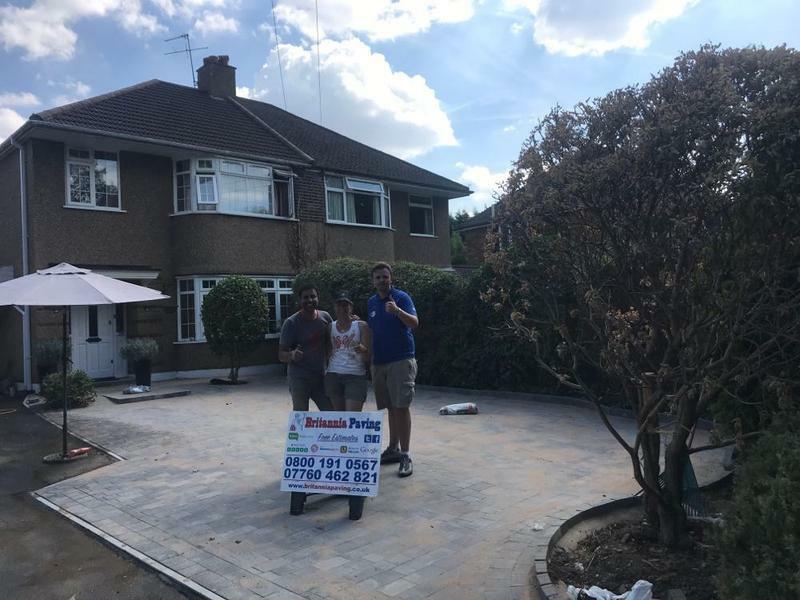 Britannia Paving & Landscapes are a trusted, professional company with a great reputation to uphold and have over 20 years experience in the trade. 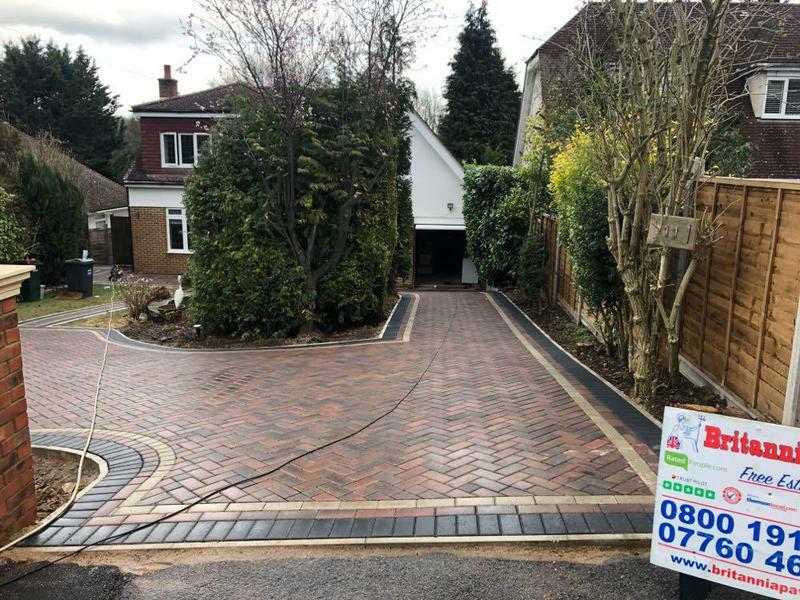 Based in Middlesex, covering Middlesex and all surrounding areas. 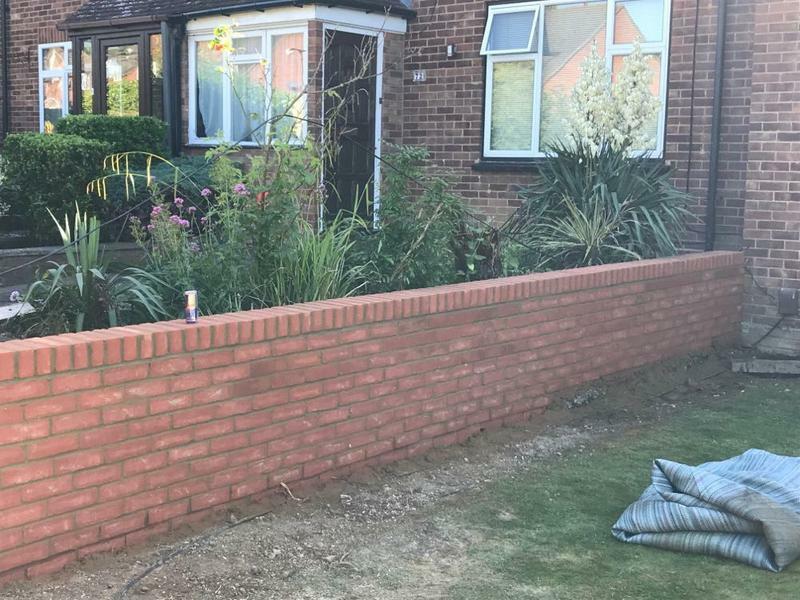 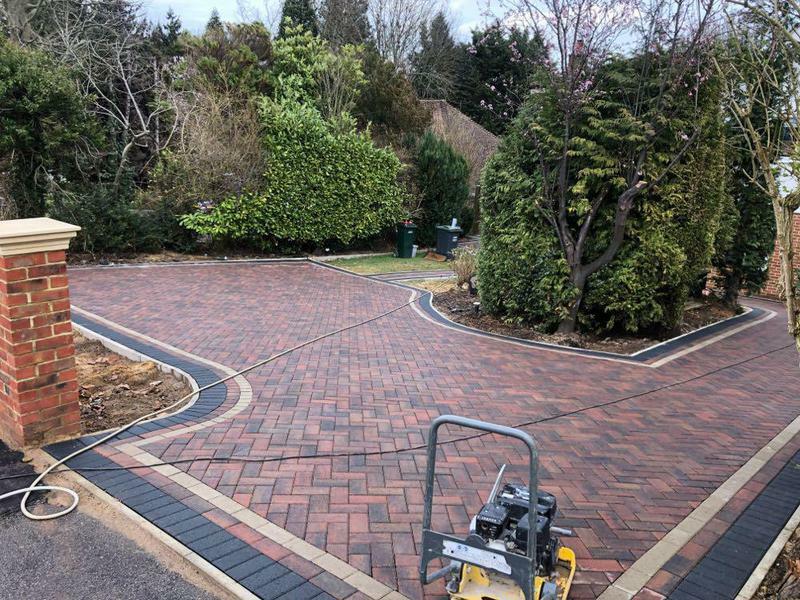 We specialise in block paving and driveways and specialise in landscaping gardening and garden maintenance. 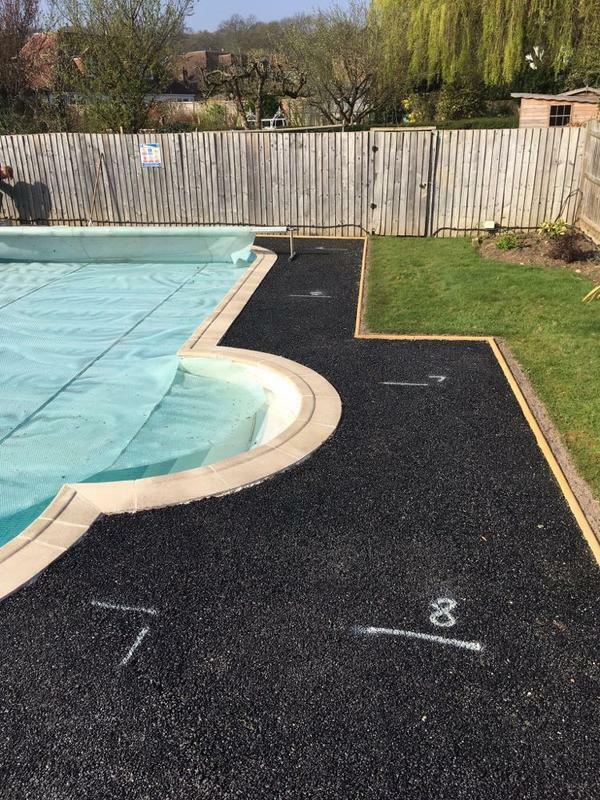 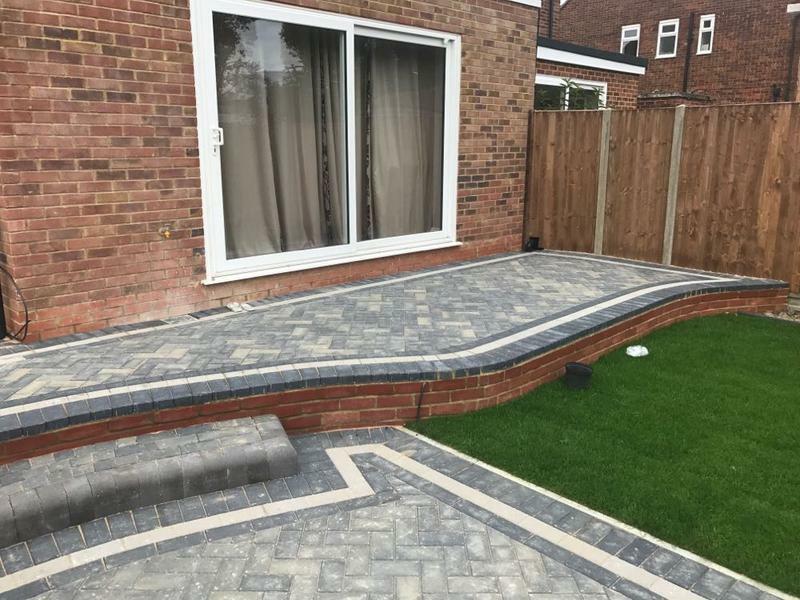 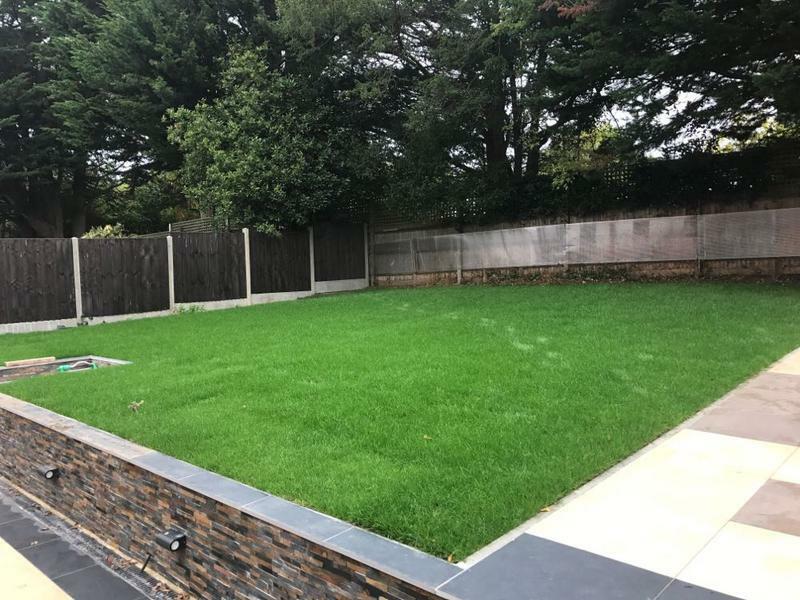 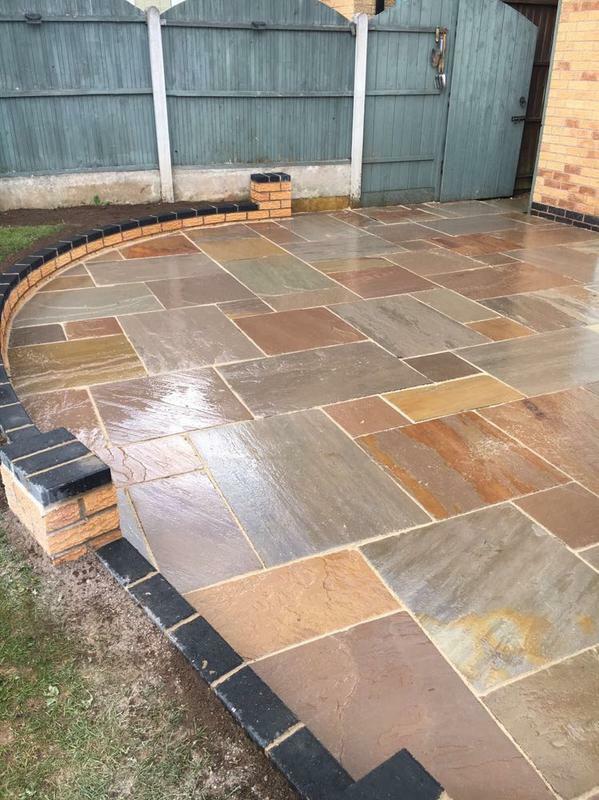 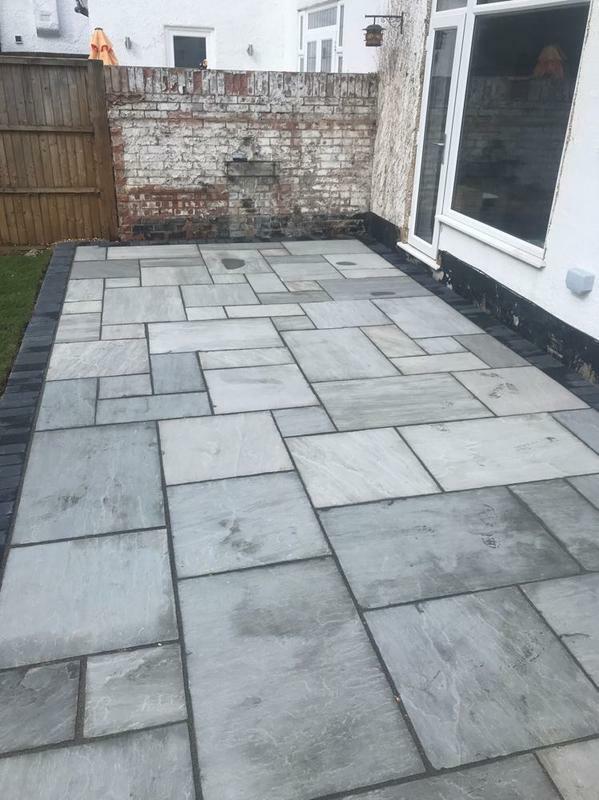 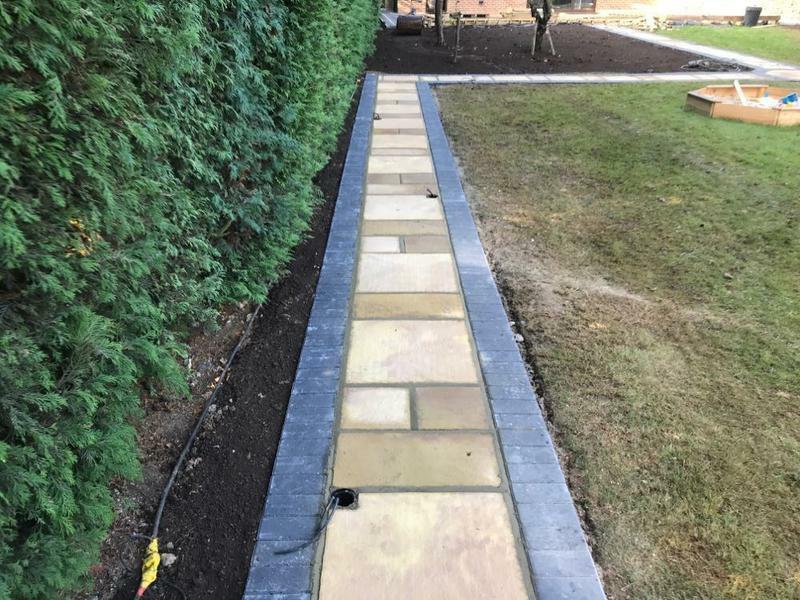 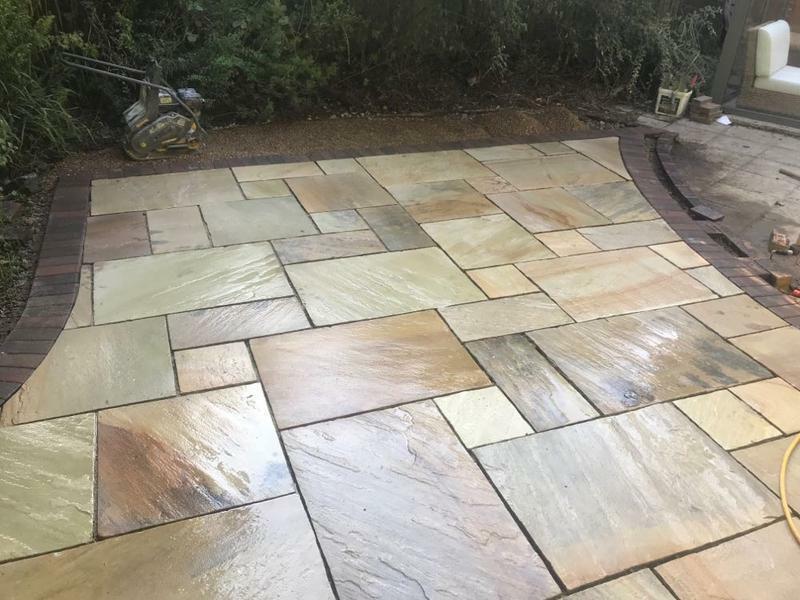 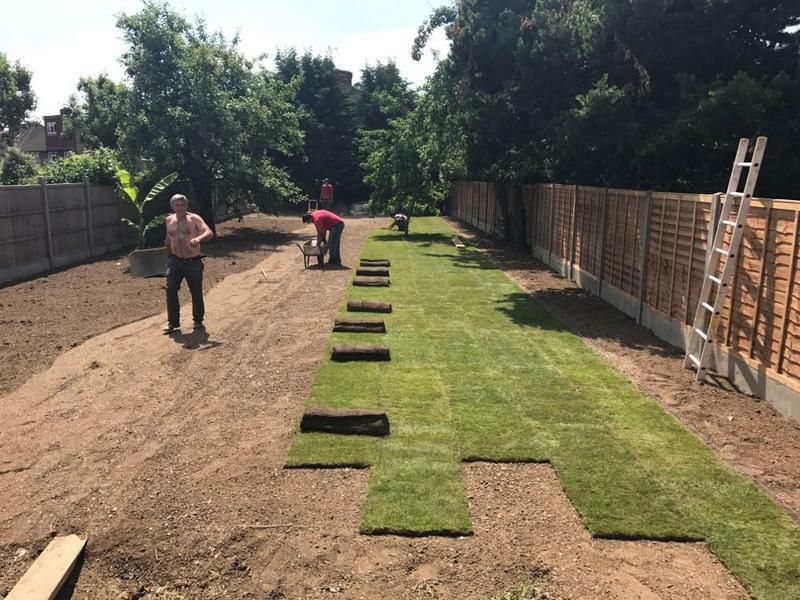 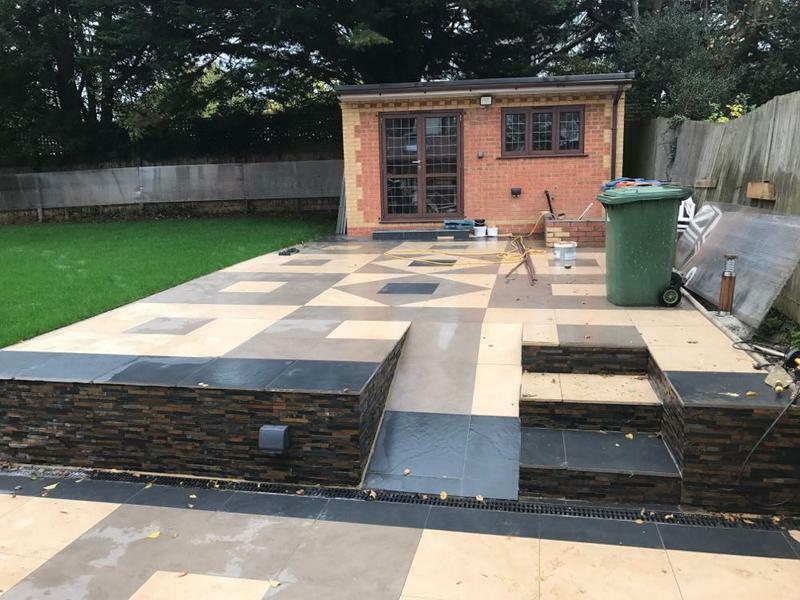 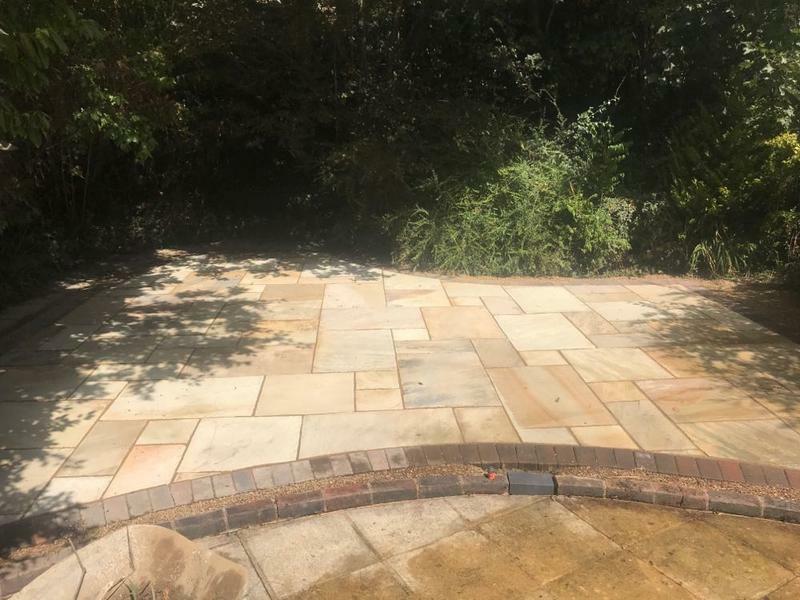 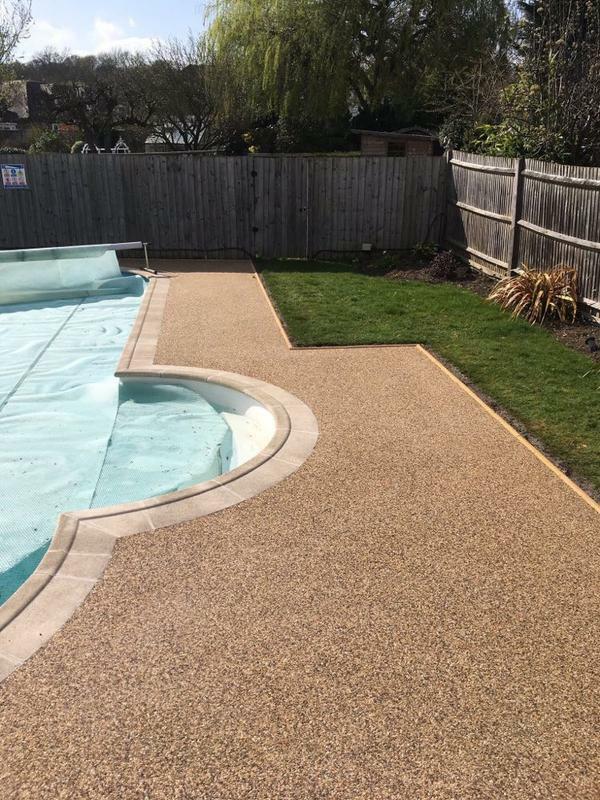 "I was told about John at Britannia paving from a friend of mine and it was one of the best decisions I’ve made on my property it looks amazing thank you to the full team"
"What words can possibly describe Britannia paving ltd, John Harty and his team ?. 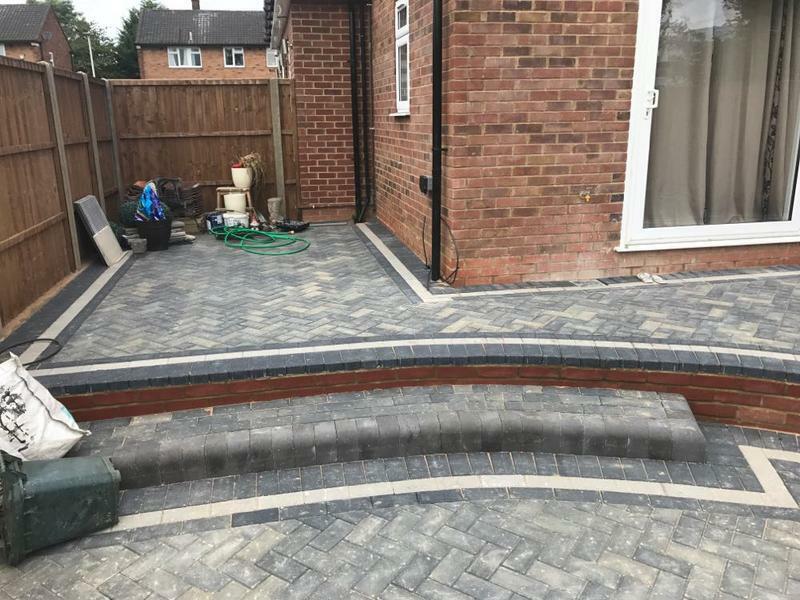 WOW, i was completely blown away with their service, excellent workmanship and attention to details from start to finish. 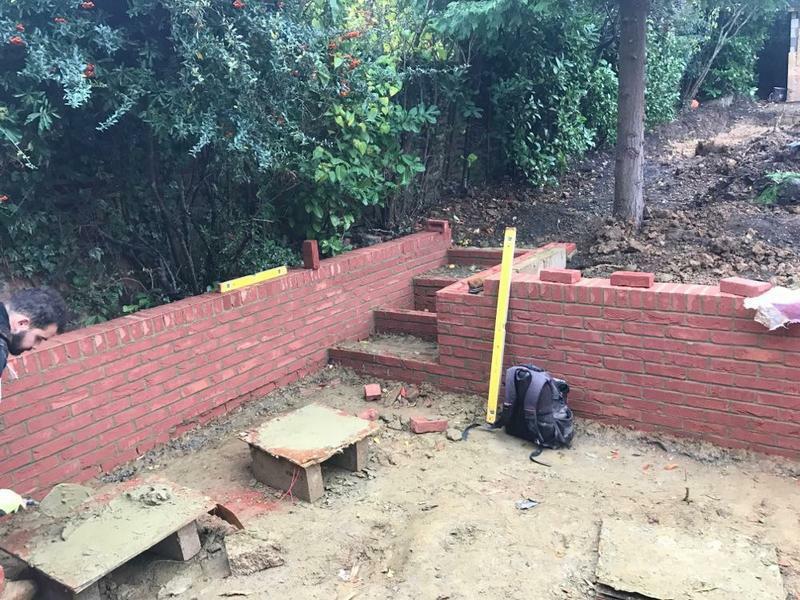 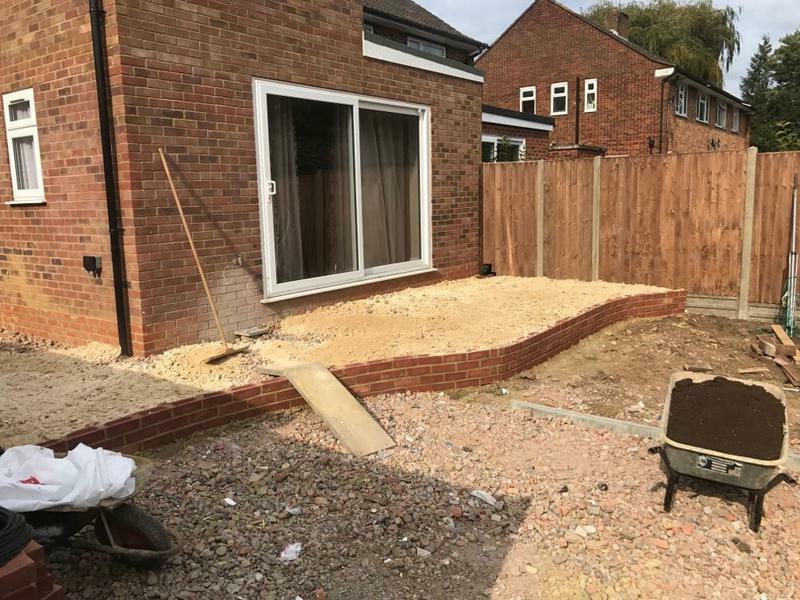 John was on site throughout each day to supervise the progress of the works and to liaise with me ensuring that i was totally happy with how the work was going. 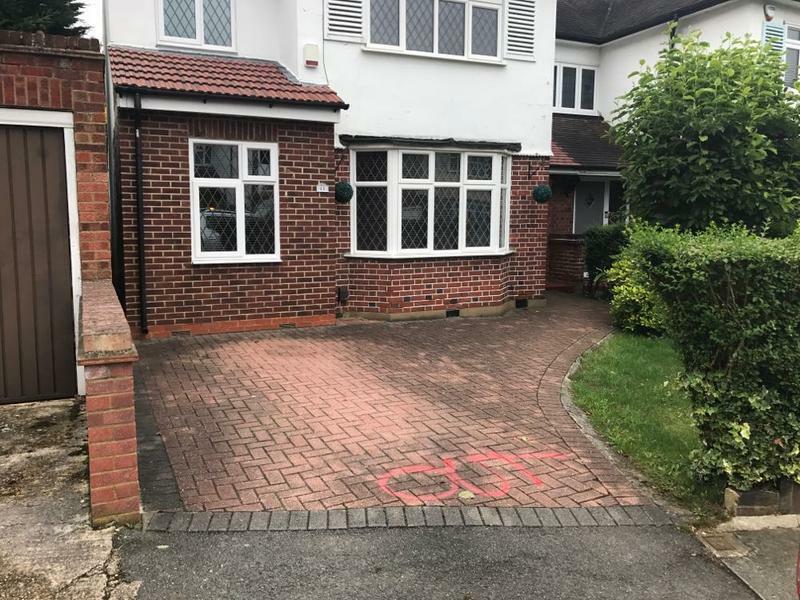 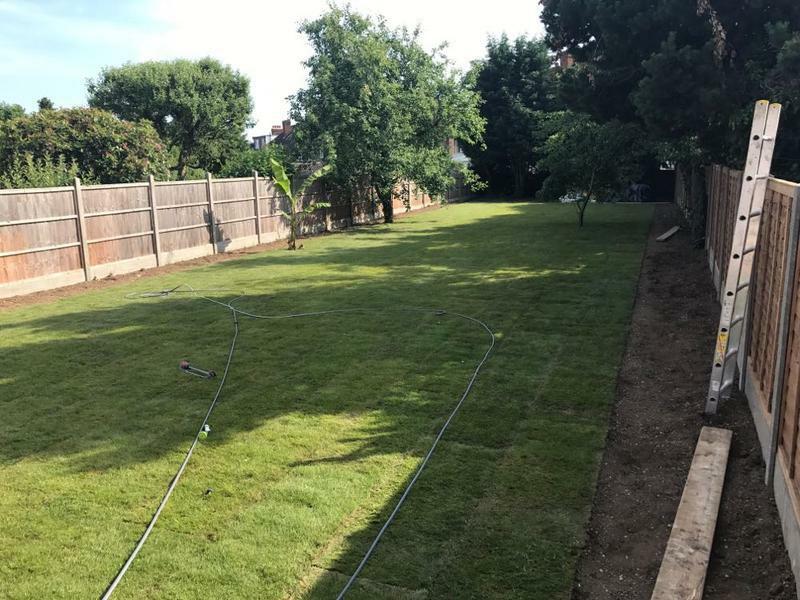 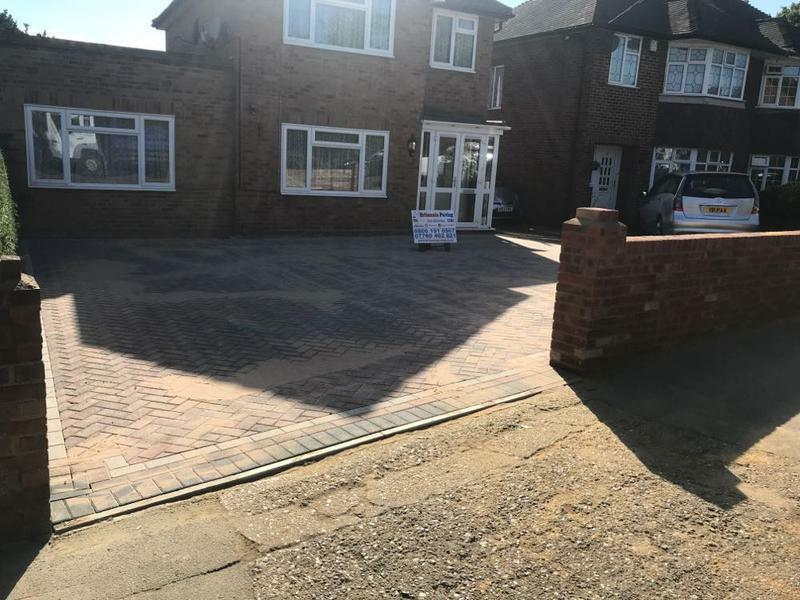 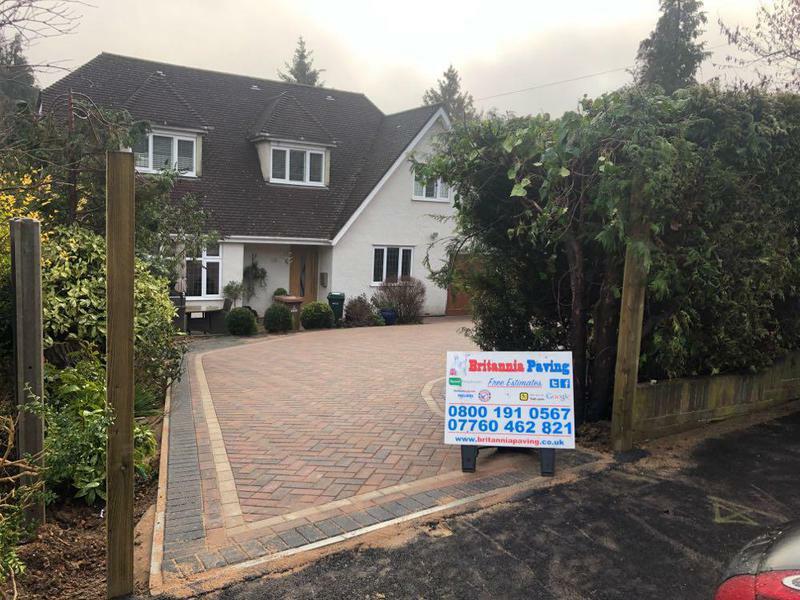 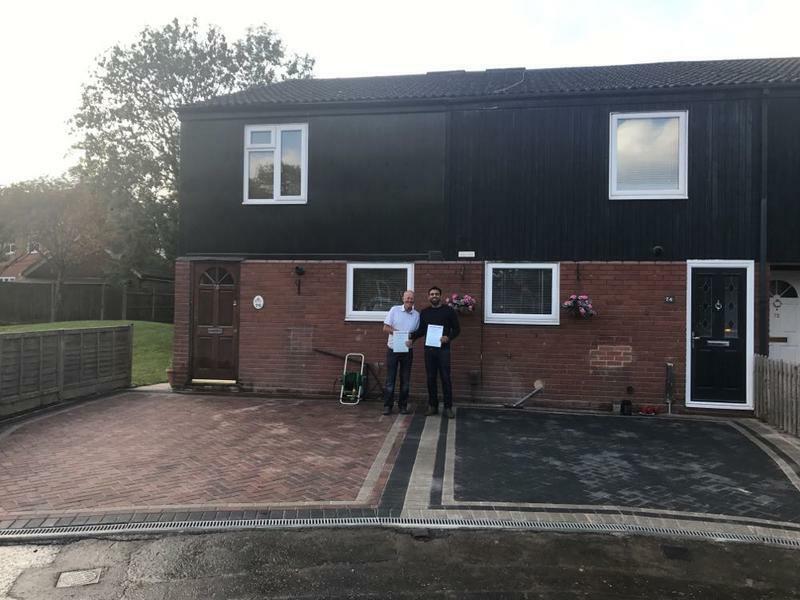 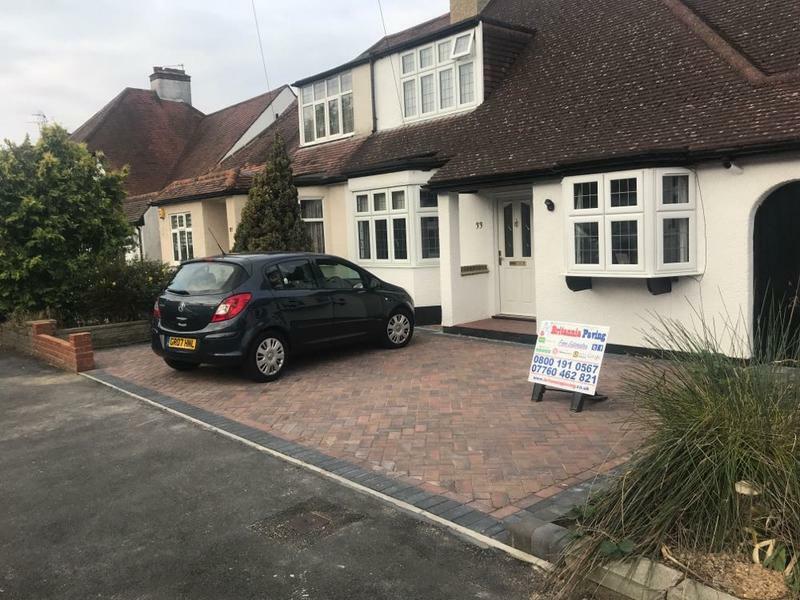 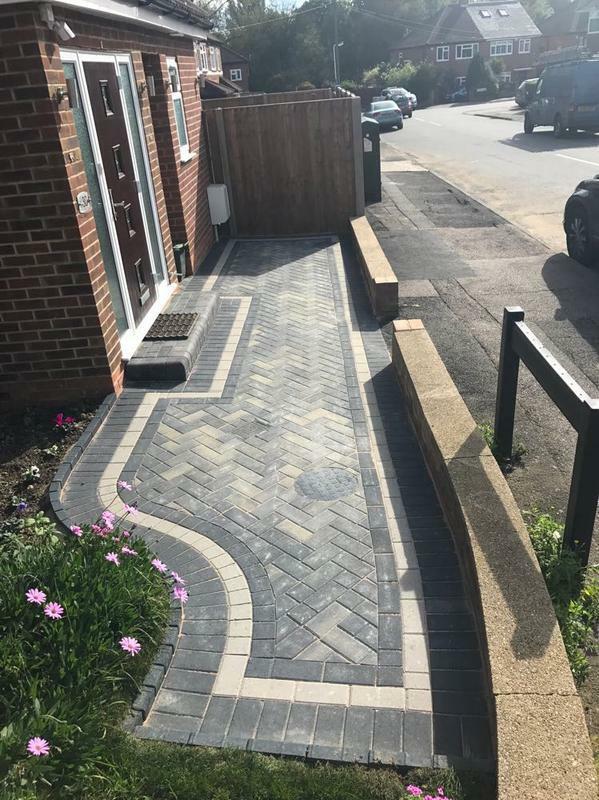 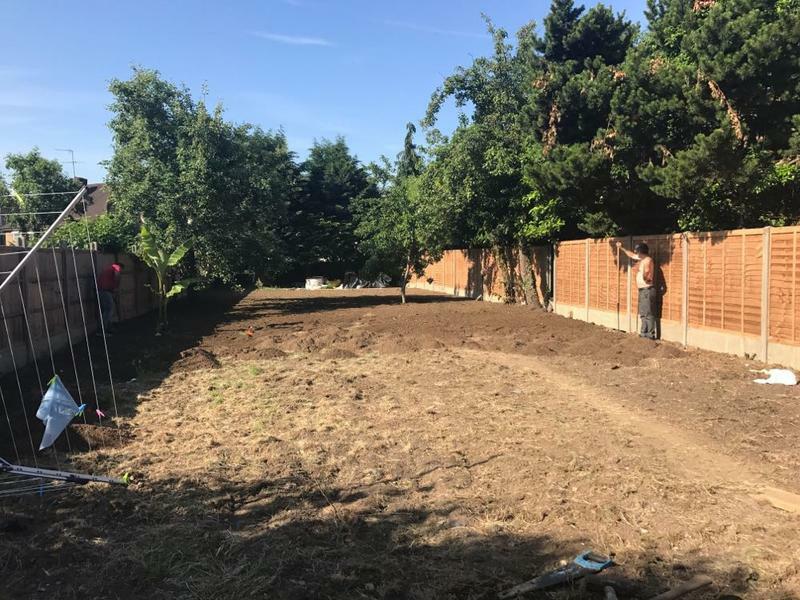 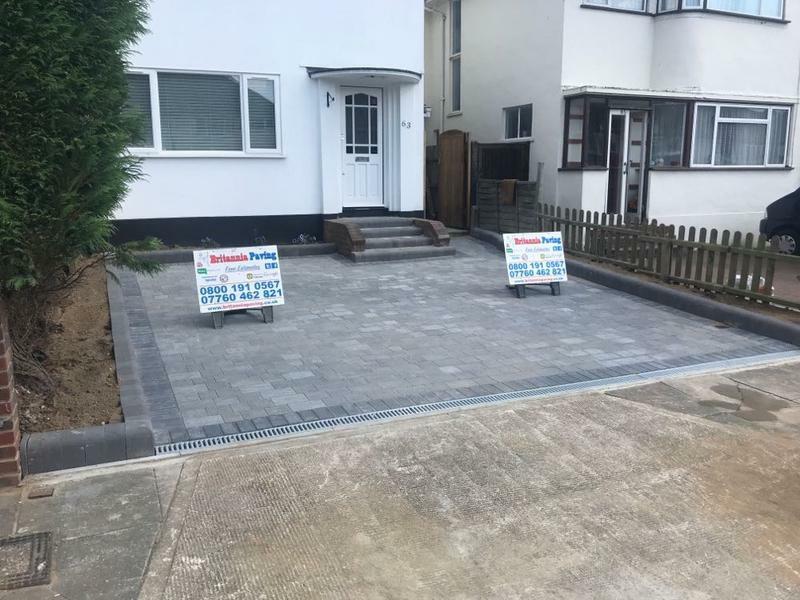 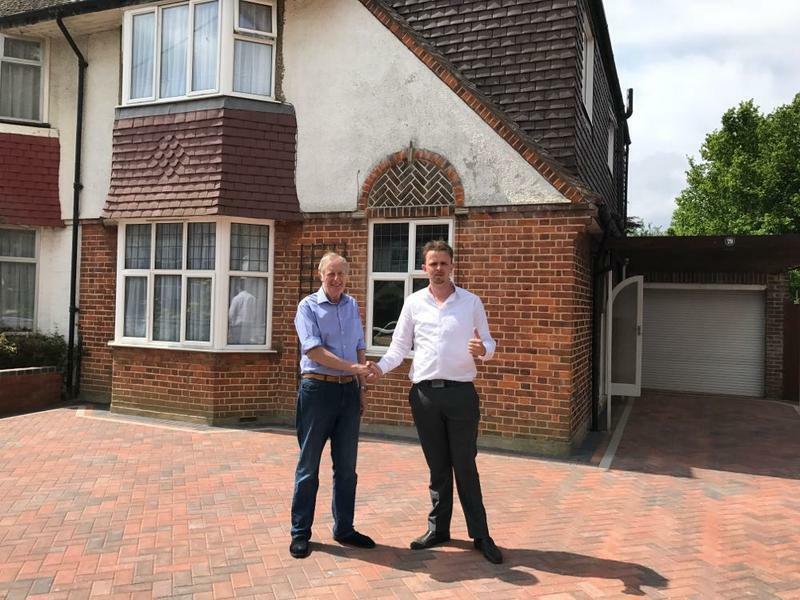 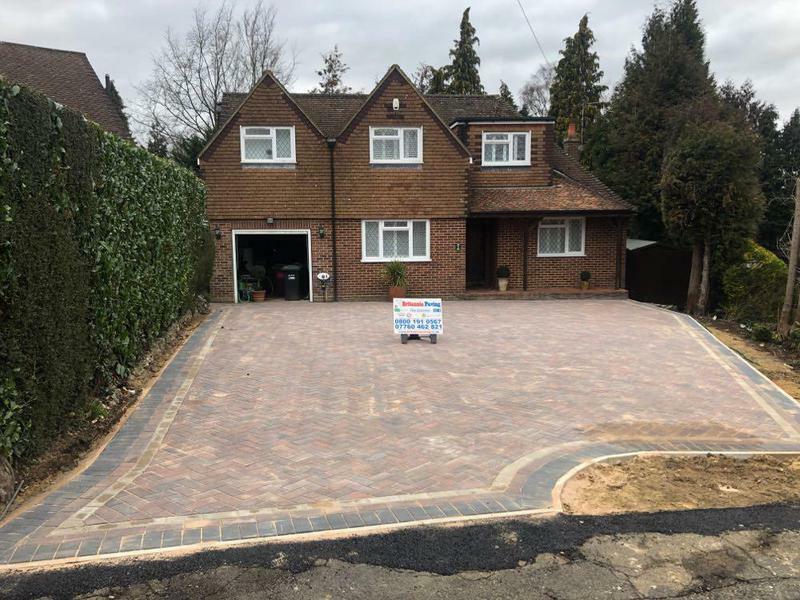 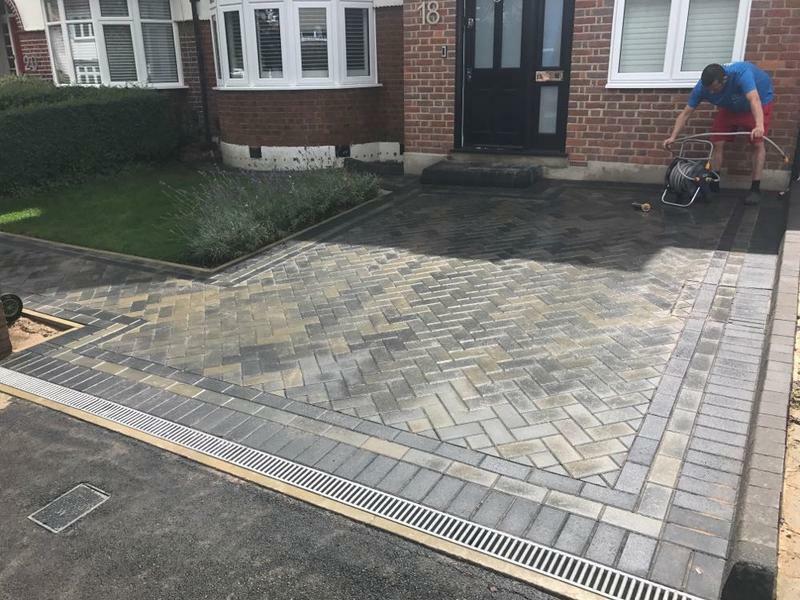 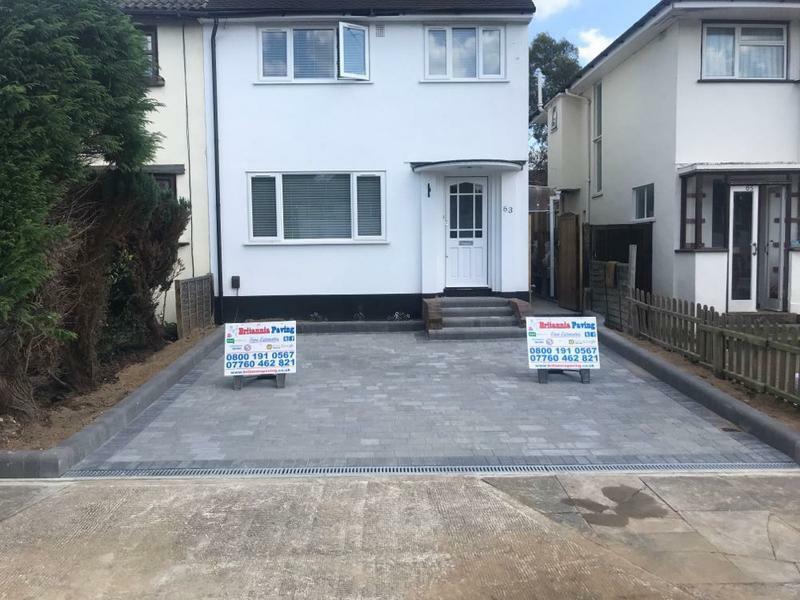 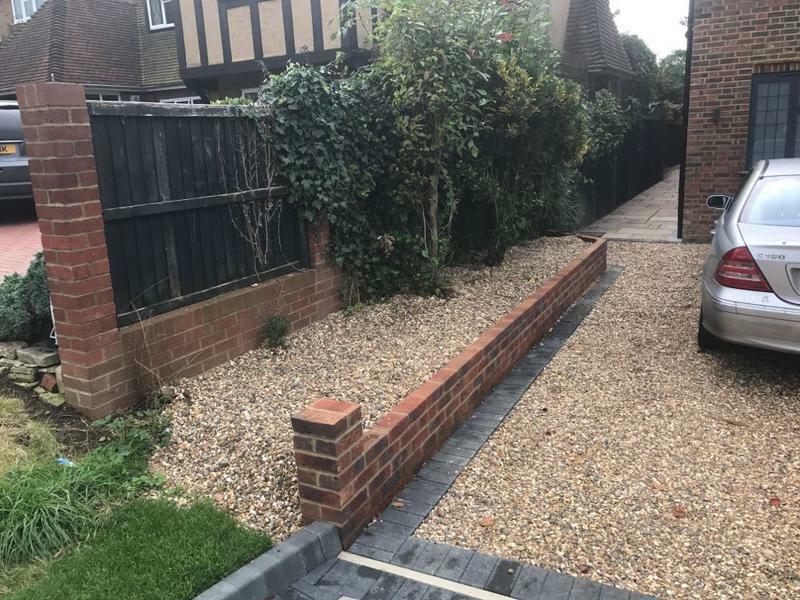 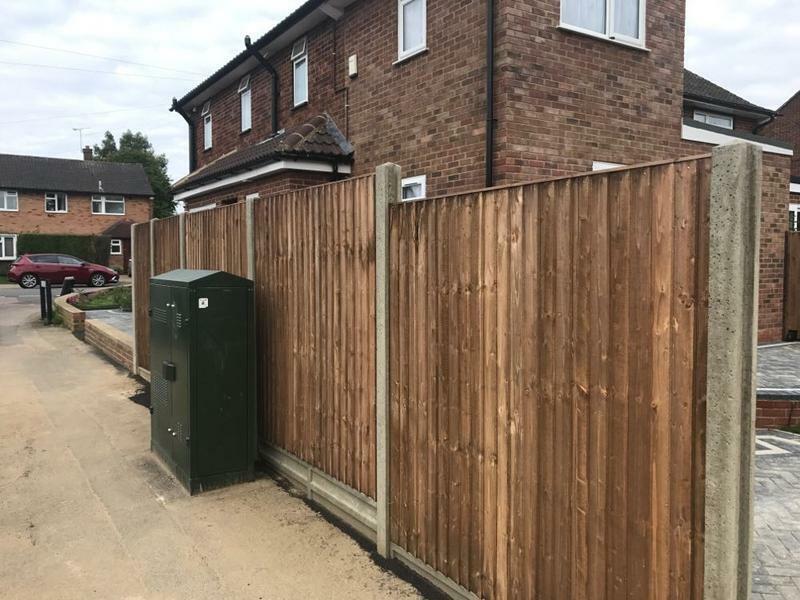 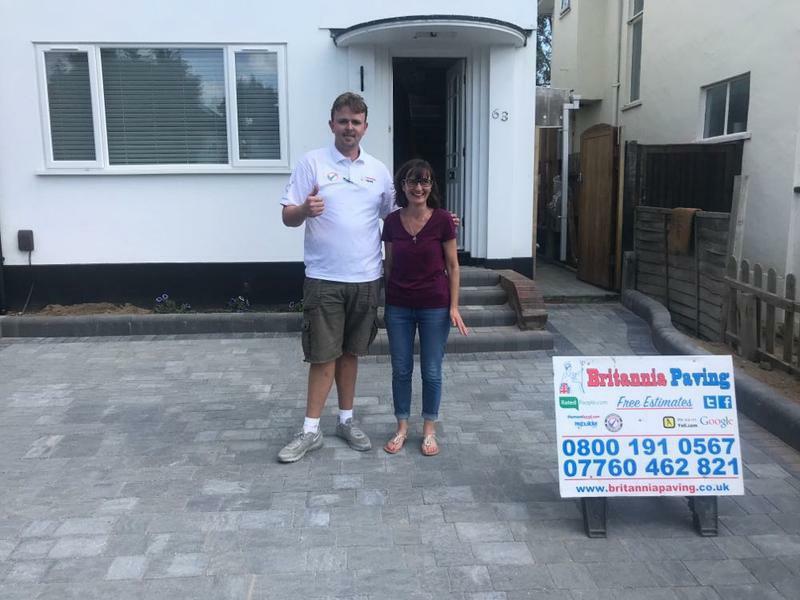 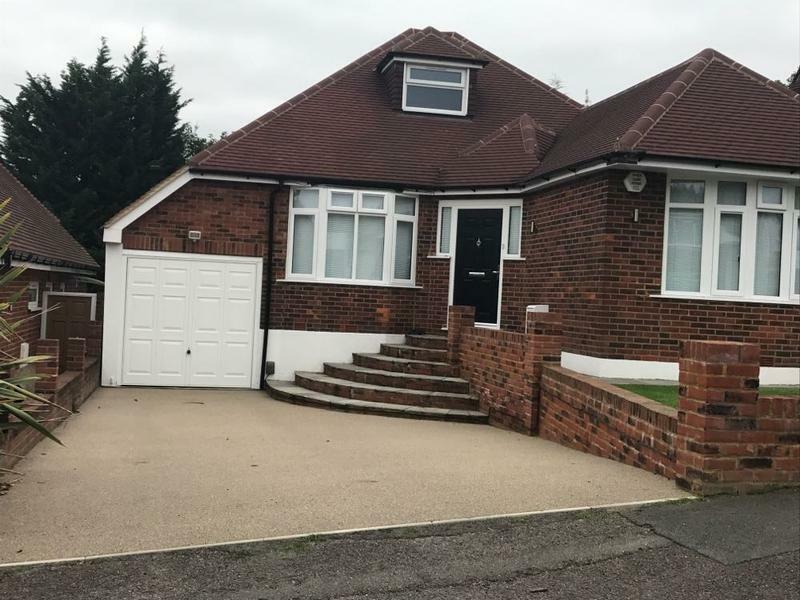 His team were always on time in the morning, extremely polite and courteous to myself and my neighbours.They all worked hard and i was so impressed how they all worked as a team The works were completed on time and the finished driveway is absolutely fantastic. 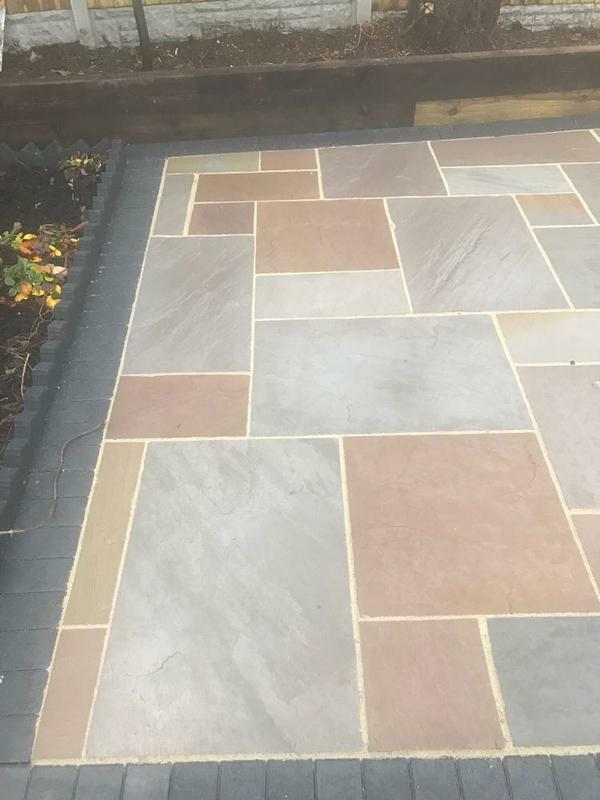 They are a truly professional company. 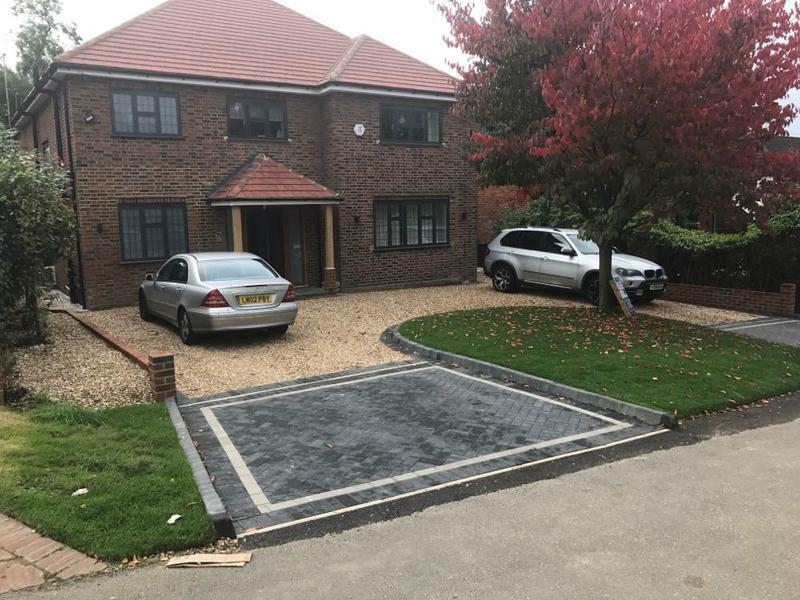 They left my driveway tidy each day and cleared the site completely when finished. 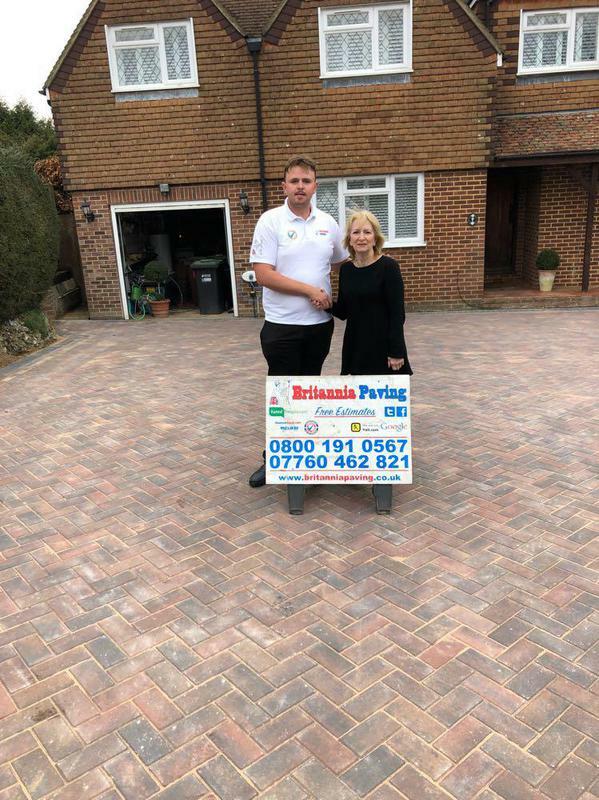 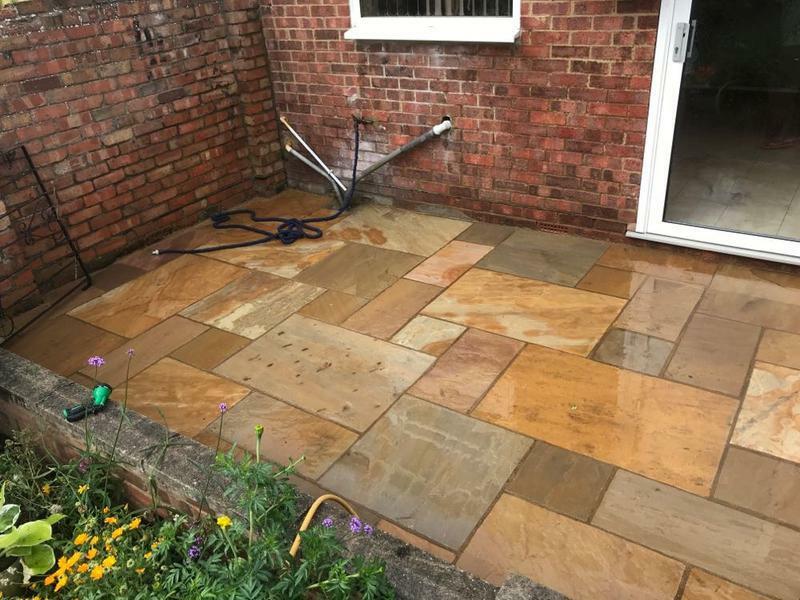 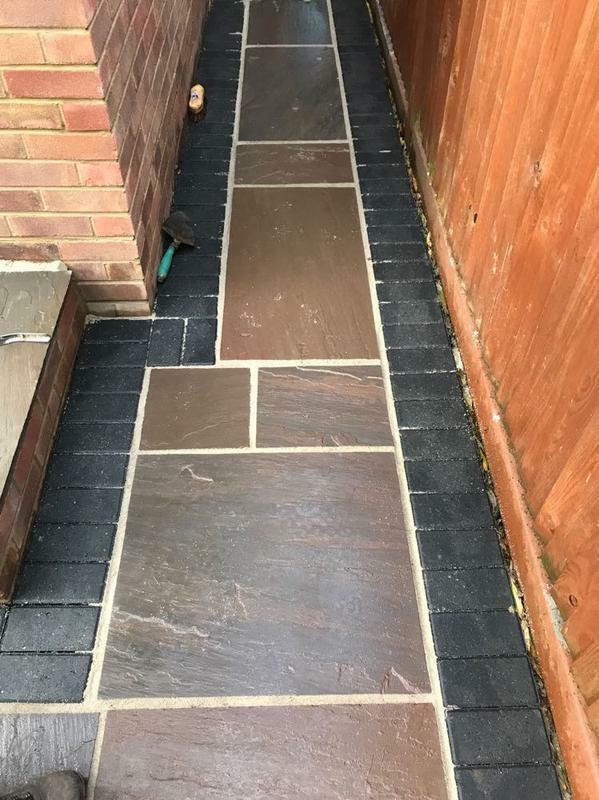 I will be using John again for other works i have in the future and have absolutely no hesitation whatsoever in recommending Britannia Paving Ltd for the work they carry out. 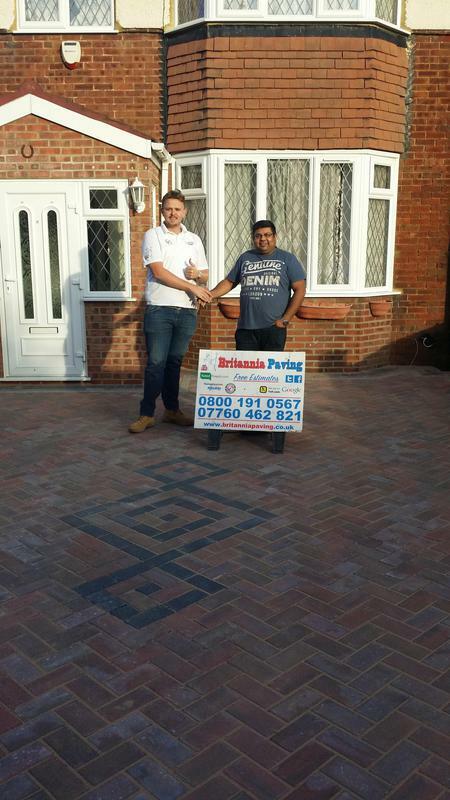 Well done to Britannia Paving Ltd."
""John was working for our neighbors approached me to get the pavement done. 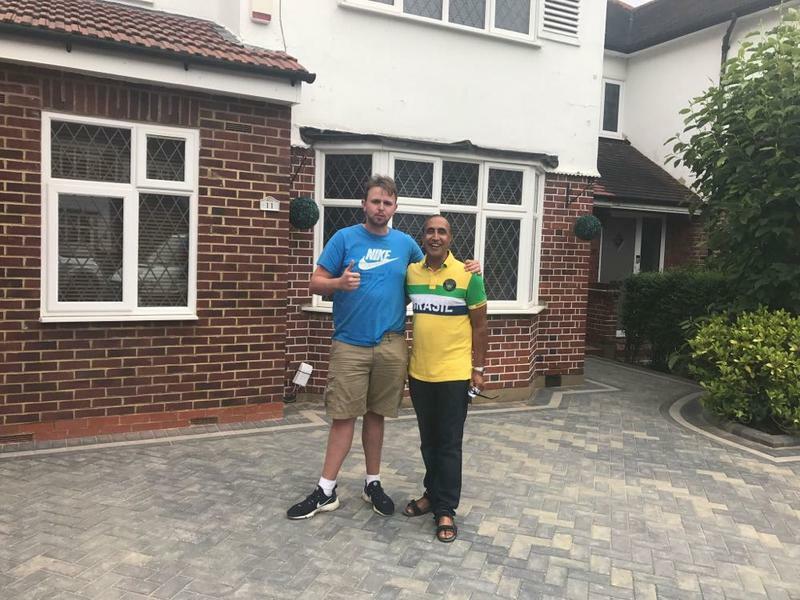 It was a cold call but it was an “opportunity knocking on the door”. 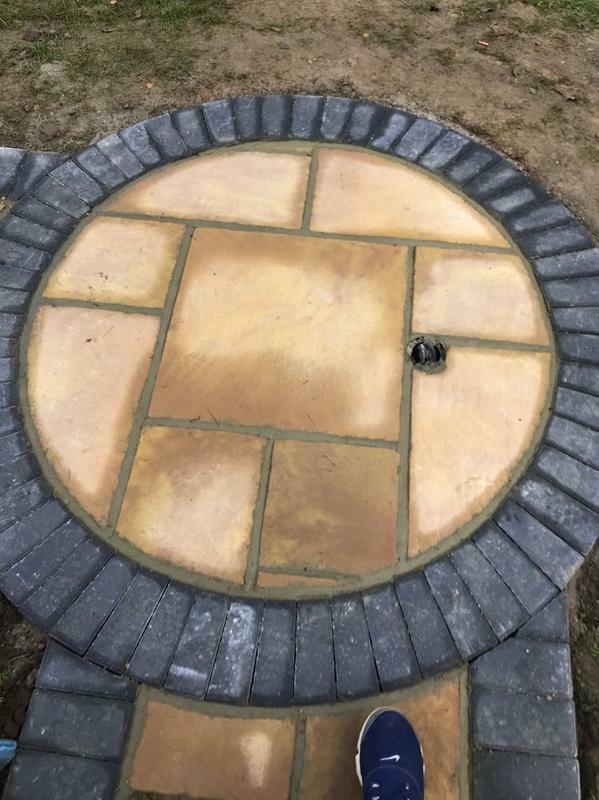 He gave an estimate price for the work but was a little outside our budget, therefore he suggested that we pay £500 before Xmas so as not be out of pocket which was very generous of him . 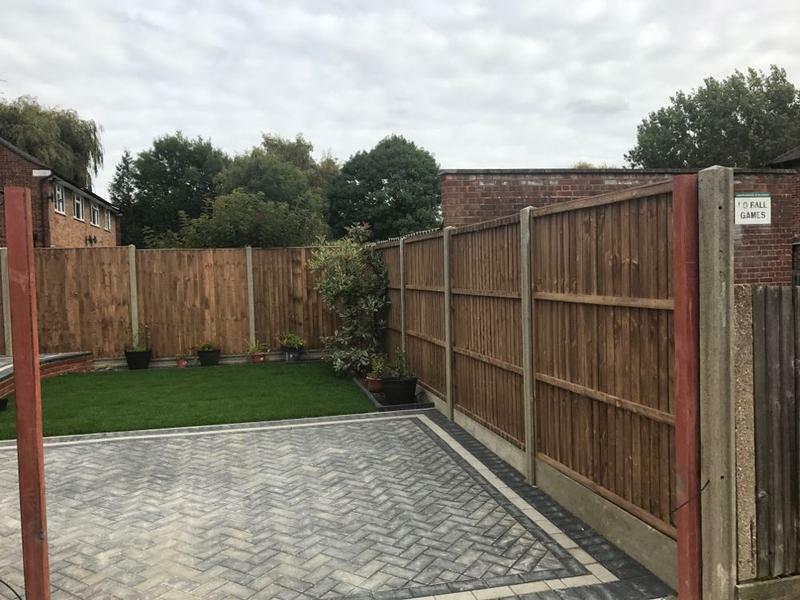 We agreed to go with the work he did and were reassured with explanation of the process as to why xyz was necessary to do so which was very helpful. 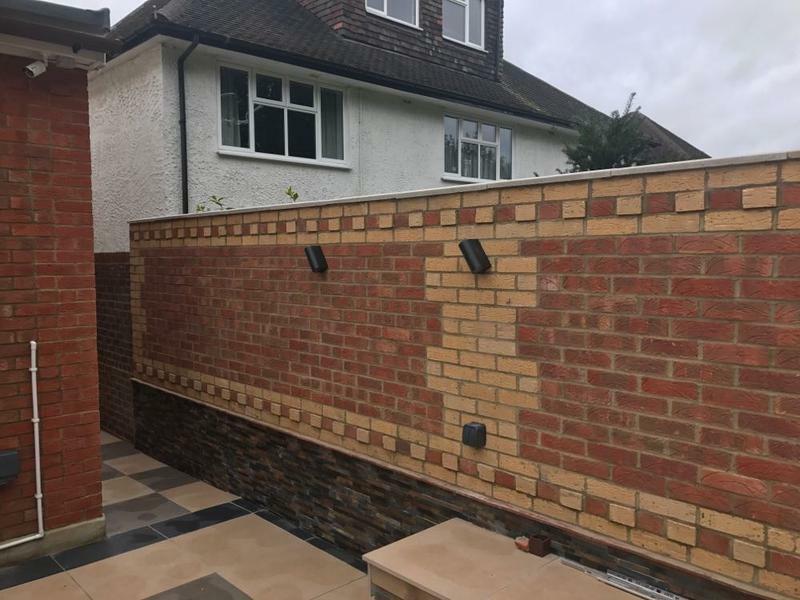 He showed bricks to be used & we choose the design. 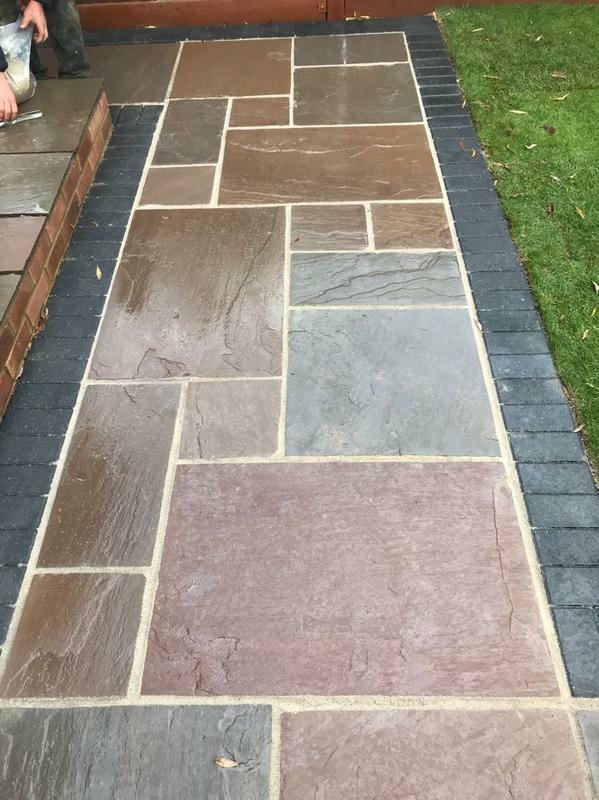 the Team gave excellent advice for our needs. 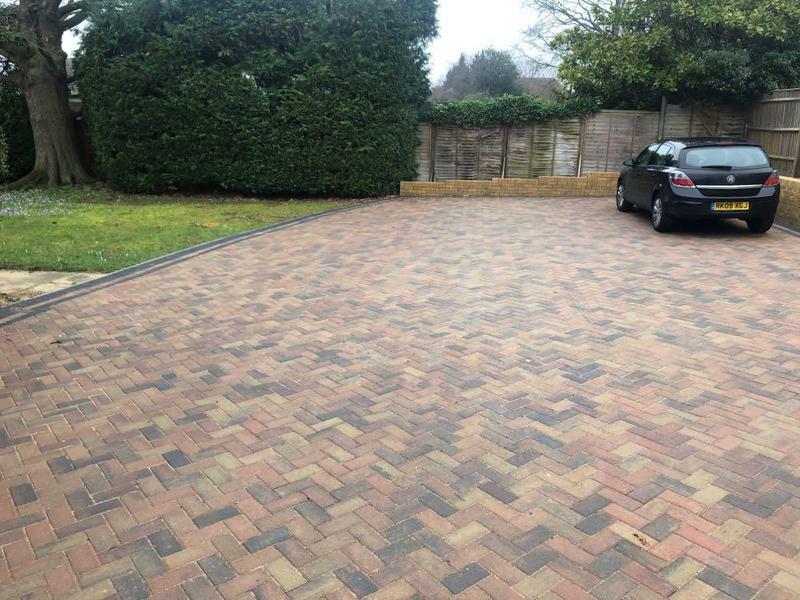 We are extremely pleased with the final work. 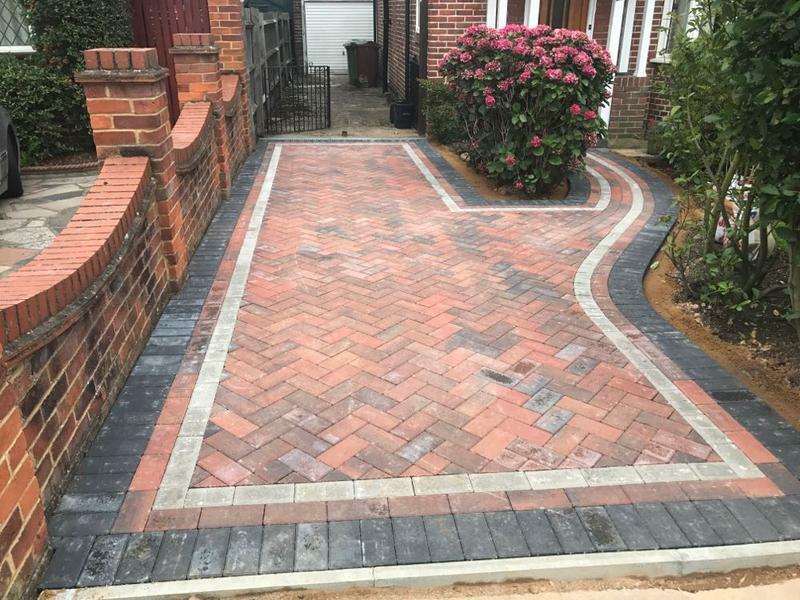 We would have no hesitation in recommending this company. 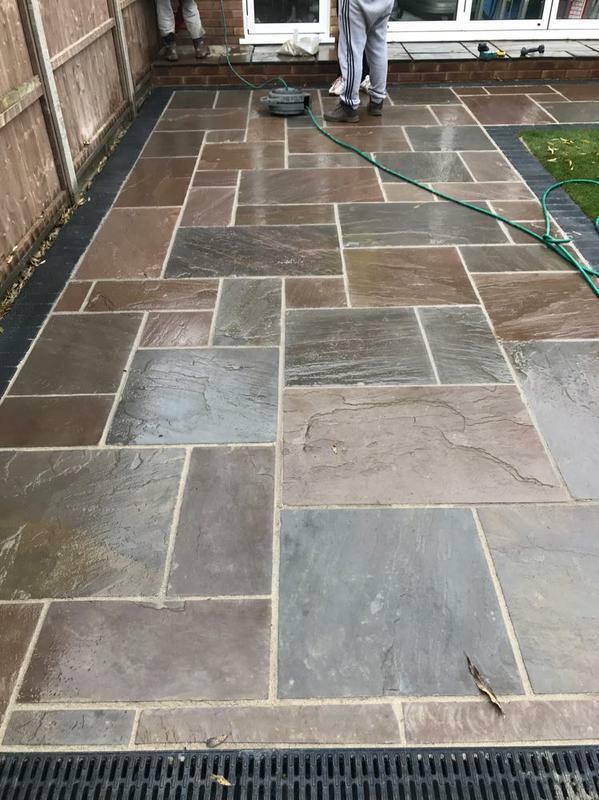 John works hard to run his family business with a high level of integrity. 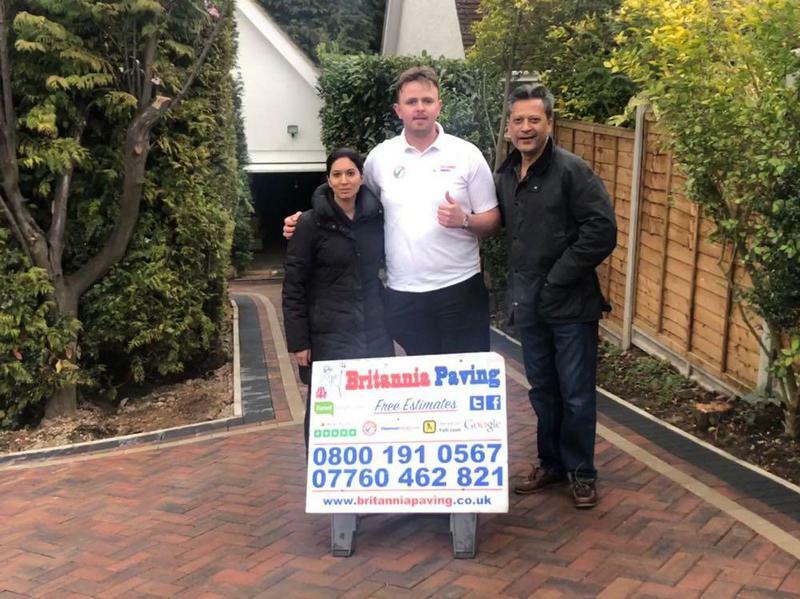 He has given us 5 year guarantee too should anything go wrong he will come and fix it for free. 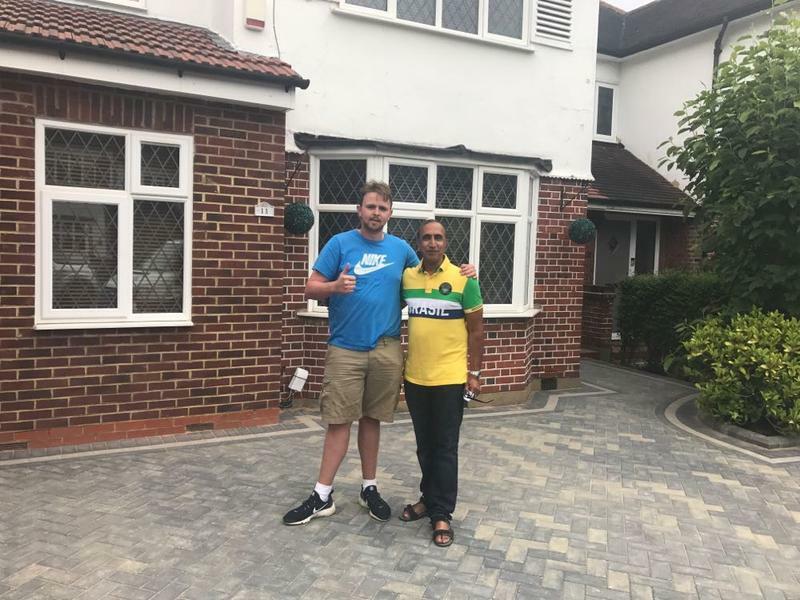 His workers are equally kind, professional, hardworking, very patient and tidy. 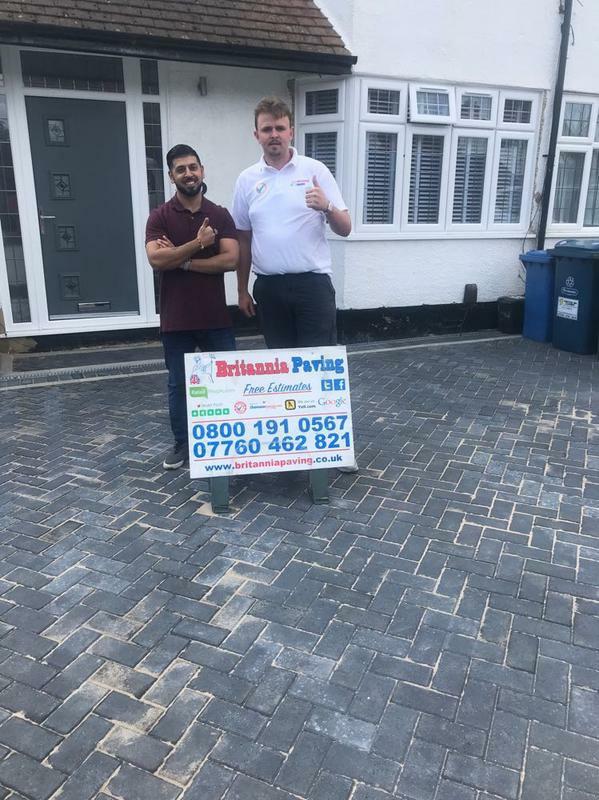 I recommended him 100%. 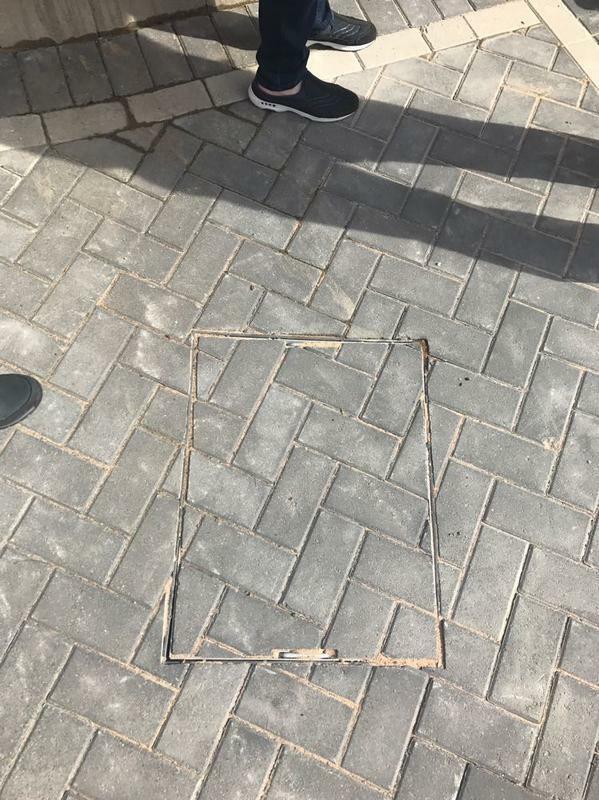 Rashesh""